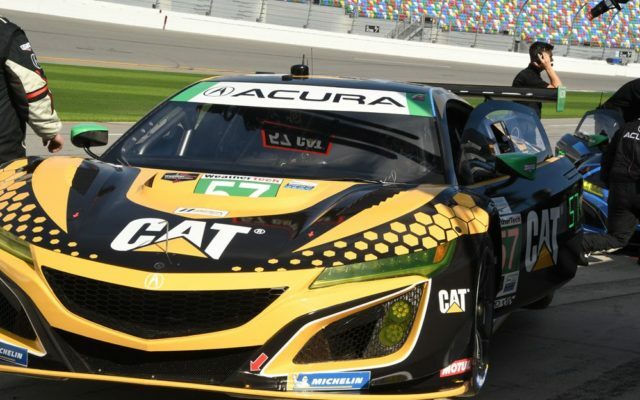 DAYTONA BEACH – It takes time and planning to start a race team and with persistence Jackie Heinricher did it over the course of two years, realizing her dream at the Rolex 24 at Daytona when her Heinricher Racing with Meyer Shank Racing Acura NSX GT3 took to the track for the first time. 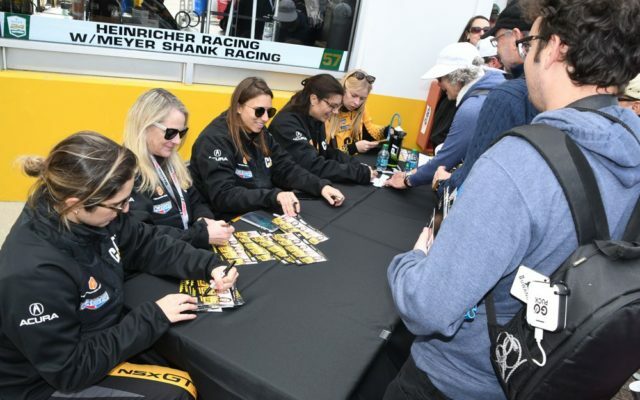 Driving the Caterpillar-sponsored GTD class entry were sports car ace and Indianapolis 500 participant Katherine Legge along with former Indianapolis 500 drivers Bea Figueiredo (a/k/a Ana Beatriz) and Simona de Silvestro and the accomplished Christina Nielsen. 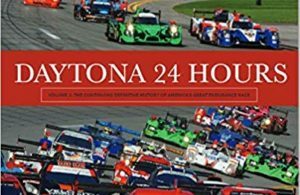 They were the second all=female team to race in the Rolex 24 as another quartet had done so in 1994. While Heinricher led the business side, Legge worked closely with her in the planning process and the recruitment of drivers. And it was an international cast with Legge, a Brit; Figueiredo, a Brazilian; de Silvestro, a Swiss and Nielsen, a Dane along with team leader Heinricher, an American hailing from Sun Valley, Idaho. 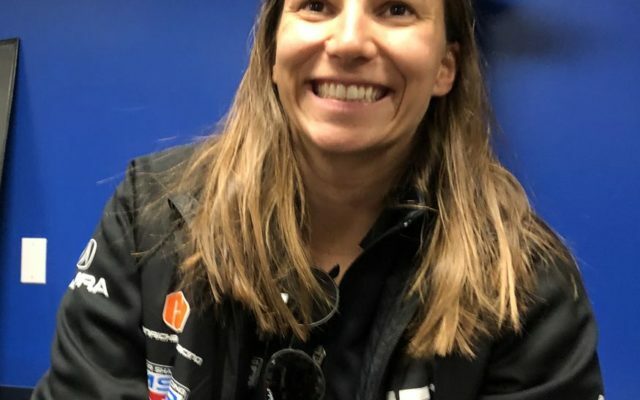 She’s an USAF vet, an avid skier, an entrepreneur, having formed BooShoot Technology in 1998 (a biotechnology company that she started in a garage and has turned into a multimillion-dollar firm focusing on humanitarian non-GMO technologies) and most importantly, a determined racer. 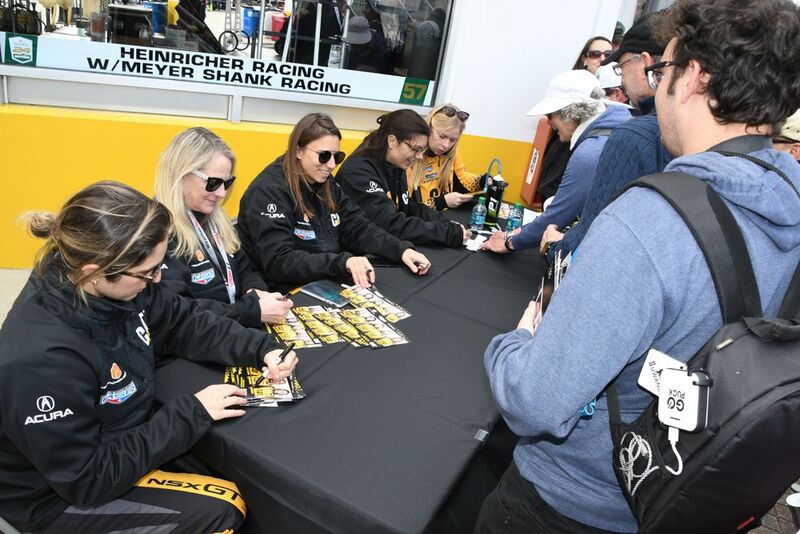 Unfortunately, Heinricher was injured in a pre-season crash and didn’t get to race in the Rolex 24, so she was relegated to cheerleader duties. 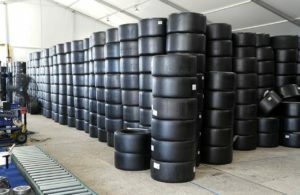 She hopes to resume driving duties for the upcoming Mobil 1 Twelve Hours of Sebring. 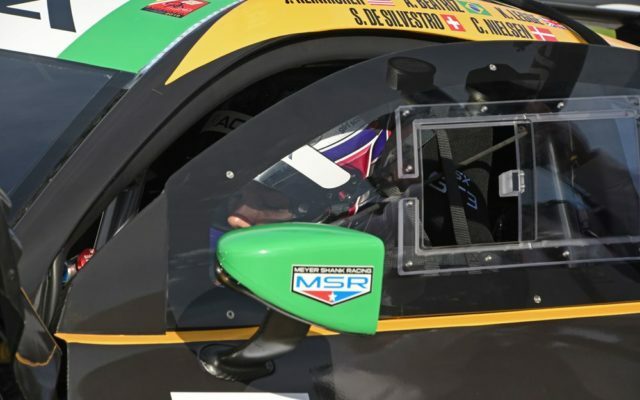 Her team is in IMSA for the long haul and all five drivers will be involved this season, depending on their individual schedules. Legge and Heinricher will be the constants throughout. 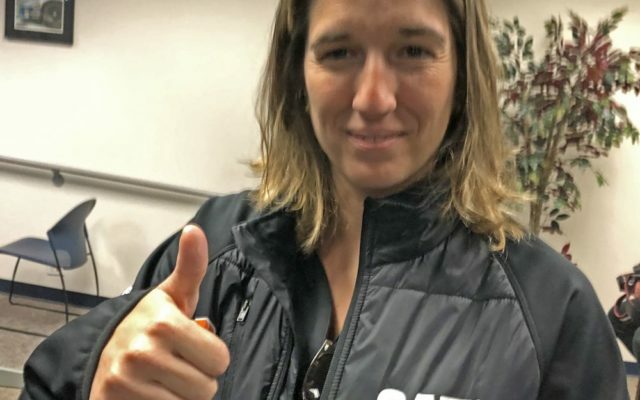 Figueiredo, who prefers her given name instead of Beatriz, got the team off on a strong note during the Roar before the Rolex 24 when she had the fastest time in a special qualifying run to gain the best pit stall and garage assignment for the Rolex 24. Said the Brazilian, “At this time, I am racing stock cars in Brazil where I drive a Chevy Cruze sponsored by Ipiranga, the same company that was with me in IndyCar. For the Rolex, Katherine (Legge) called me a few months ago to see if I was interested and I said, ‘Yes.’” And so far, it has been an amazing experience. 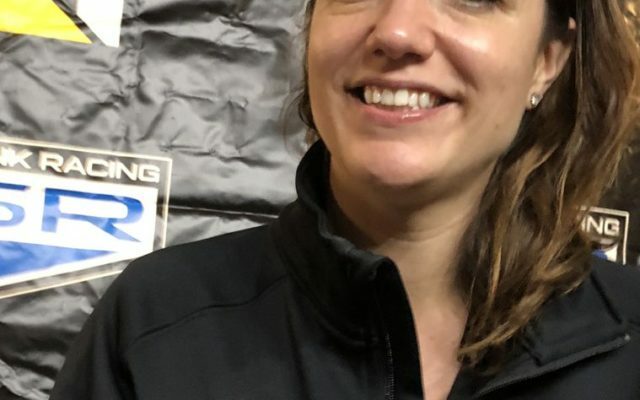 She said she is asked often about doing the Indianapolis 500 again and if the right opportunity surfaces, she would relish the opportunity. 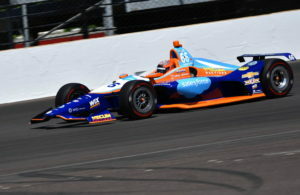 To date, she’s the only female to win two Indy Lights races. In the long, wet race, the team was competitive for the first 14 hours, getting as high a third at one point, only to be done in by the rain and a brush with a wall. 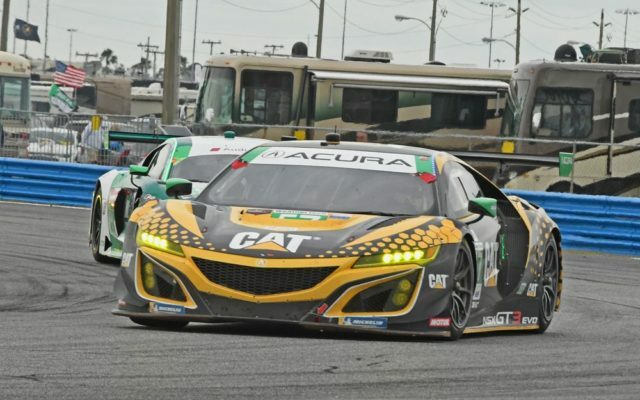 The wall tangle deflated a tire, which damaged the car and forced the Acura to the garage for repairs. The new team unofficially ended up 11th in class, completing 550 laps or just 11 behind the class winner, which wasn’t bad considering the circumstances. 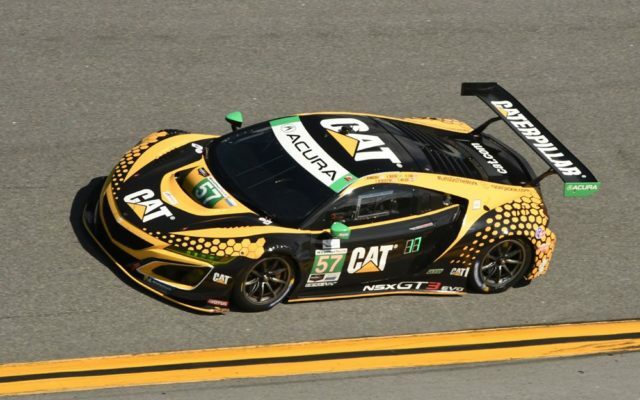 With lessons learned, the team is now focused on next month’s Mobil 1 Twelve Hours of Sebring.